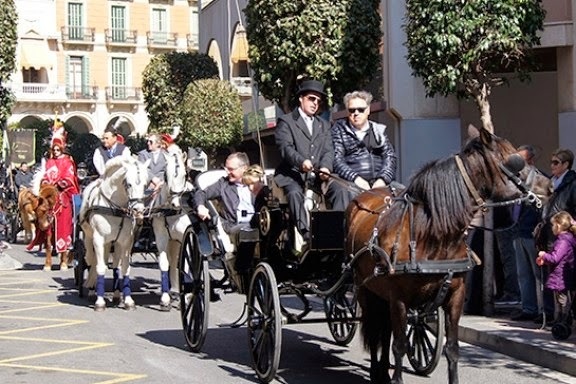 A funeral carriage will participate in the parade organized by the Catalan Federation of Tres Tombs of Barcelona. On 11th of May, Cementiris de Barcelona is going to participate in the XVI meeting of the Catalan Federation of Tres Tombs of Barcelona. One of our carriages from the Funeral Carriage Collection will participate in the parade along with other antique vehicles from entities such us Damm, the Barcelona Fire Department and others.